This house was designed for a couple based in the Middle East. The client wanted a structural design that offered the front view of the house from every room. 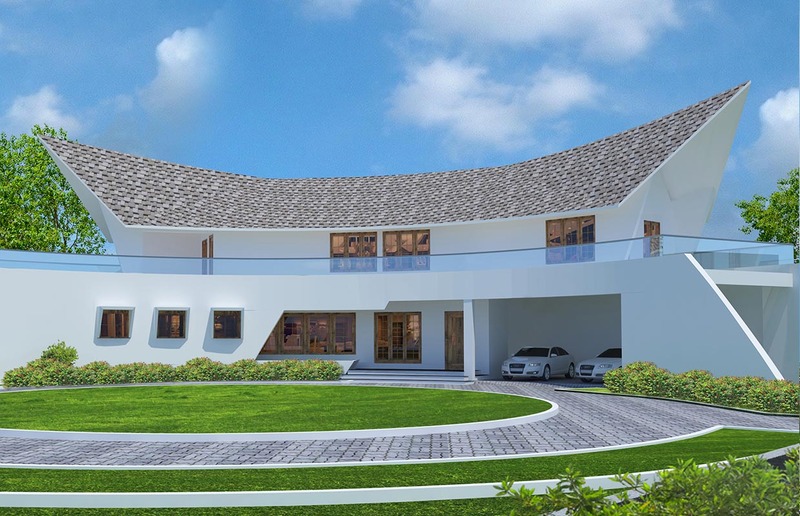 The curvy linear form designed around the circular lush lawn enabled us to efficiently cater to the client’s requirements and create a unique structural design.